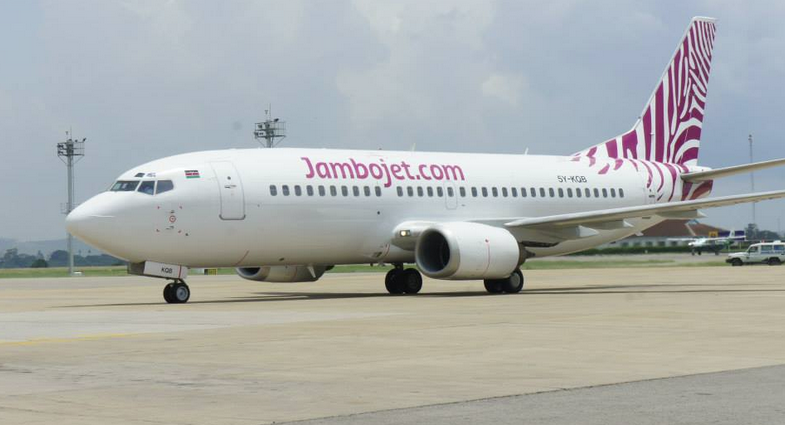 Jambojet has launched a new fare structure dubbed ‘Smart Fare’, which offers additional flexibility, comfort and convenience to customers looking for more options. Smart fare offers customers a discounted bundle of travel extras, which includes 10kg cabin luggage, 15kg checked luggage, complimentary seat selection and change fee waiver for a free date change. With the launch of Smart Fare, customers booking a Jambojet ticket can choose from two fare plans – Basic and Smart. While Smart Fare is designed to offer a bundle of additional benefits, Basic Fares will retain the existing pricing profile. The fare feature is available to all customers when making travel reservations through any preferred platform, be it on the website or through a travel agent. “We appreciate that our customers deserve the luxury of travelling when and how they want, through a quick, convenient and pocket friendly means as possible,” he further explained. The no frills airline has continually made efforts to ensure that its customers get the best value for their money, by offering the lowest competitive rates in the market, and most recently through the Price Lock feature launched in July last year, which allows customers to freeze fare quotes for up to 24 hours. Jambojet flies to all major cities in Kenya- Nairobi, Mombasa and Kisumu as well as major towns; Eldoret, Malindi Ukunda and Lamu. The low cost airline has been credited for promoting local tourism as well as opening up regions by enhancing economic growth across the counties. In the three years of operation, Jambojet has achieved undeniable business growth; increased number of routes from four to seven, increased frequency of flights, and is continually expanding their fleet to better service its customers.